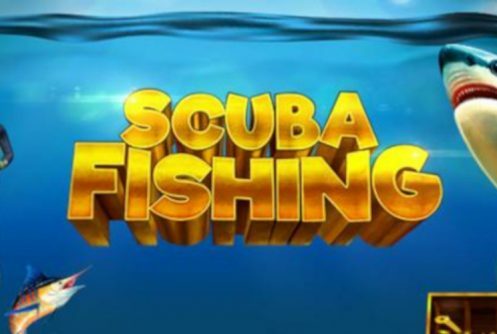 Scuba Fishing is a RealTime Gaming low to medium variance video slot with a tropical island underwater adventure theme. If you’re a fan of scuba diving you’ll enjoy the game. The slot machine has been released on the 18th September 2018 and can now be played at all our leading RTG US online casinos. It’s a 3 reel, 3-row, All Ways Pays (27 Ways To Win) that pays from left to right and vice versa. The slots pays a non-progressive jackpot of 7,500x your stake on one spin. In terms of its bonus rounds it comes with a re-spin feature that has a lot of bite, we’ll talk more about it in a bit. Unfortunately there’s no free spins feature. Teeming with all kinds of marine life the ocean serves as backdrop for the reels which is under the water by the way. Symbols on them are the shark (expanding wild), oyster with pearl, coral reefs, different species of fish, the scuba diver, swordfish, jelly fish and star fish. Although RTG does not disclose the RTP (return to player percentage) of the game we have it on good authority that it is above 96%. 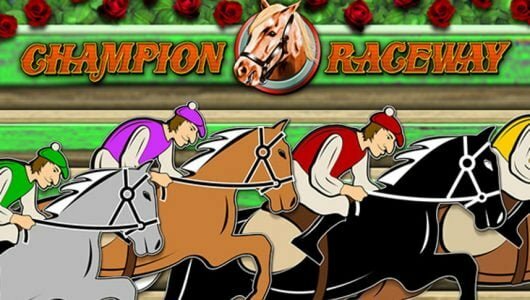 Playable on mobile devices (Androids, iOS, tablets) or PCs, players can spin the reels from $0.20 up to £100 per spin. The slot machine can be played with free credits too. 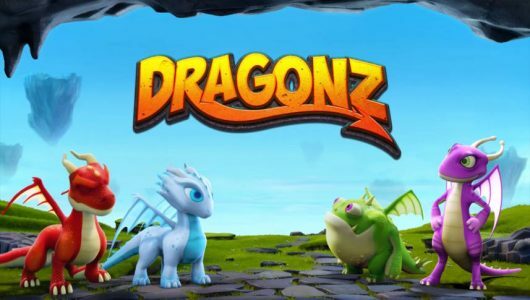 Expect regular payouts during the base game of around 3x to 7x your stake, basically the slots is low denomination play but you can get a decent win of 20x your stake on ever 30 to 40 spins. 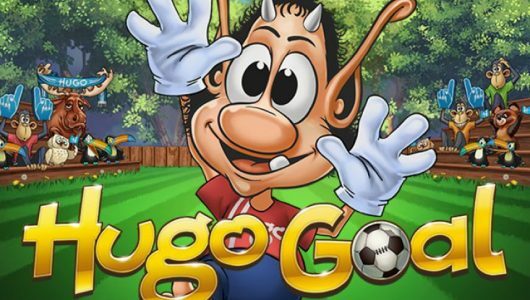 Other than that the audio track is bang on the money further accentuating the game’s theme and the usual customization features like Max Bet, graphics settings, coin range, Auto Play are at your fingertips. 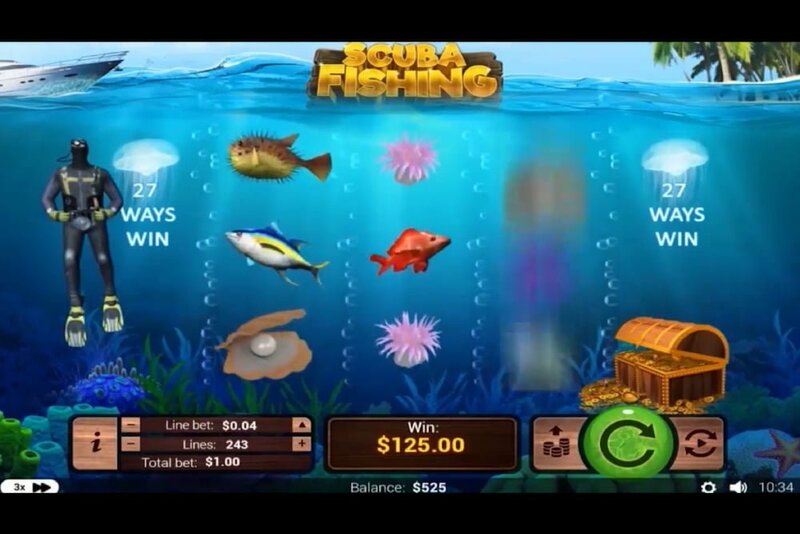 Scuba Fishing only has one bonus game (re-spins feature) that’s triggered when 3x shark (wild) symbols pitch. They act as expanding wilds that covers the entire middle reel offering you a re-spin. The shark is also the normal wild, winning combinations are completed by it when it replaces symbols adjacent to it. The first and second reels will contain no symbols and swordfish (Marlins). Other than that it’s a simple affair that focuses exclusively on its re-spins feature. Encased in blue and flushed with various colors the visual side of the game is really good. Well, there’s really not much we can say about Scuba Diving, we get the impression that the slot developers at RTG were on their coffee break when they designed it. The top cash prize of 7,500x is the only reason why we played because it ain’t bad – when you hit a bunch of expanding shark wilds on all three reels. For this reason alone we guess it’s worth a shot. Also, expect regular wins albeit small. Will we play it again? 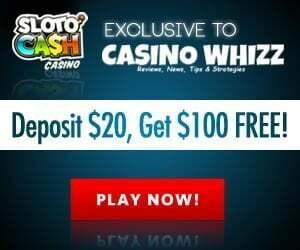 I don’t thinks so, we’d rather play RTG’s Stardust it comes with way more bonus rounds of which is a re-triggerable free spins feature that offers up to 50 free spins with a Wild Reel (https://casinowhizz.com/slots/stardust-slot-review/). Can I play the slot machine on my mobile phone? 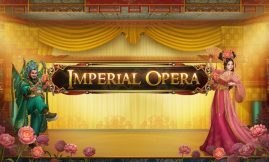 It’s compatible with mobile phones, the game can be played in your phones browser the software can be downloaded onto your phone via an app. Can I expect regular re-spins?